Do you feel tired and exhausted even when you have not been doing any work? Do you think that your body does not have the energy you need to do the simplest domestic chores? Well, do not worry too much just yet. Studies reveal that one in every ten people experience prolonged fatigue, even when they have not engaged in any activity. These people have been followed and have been discovered to have lots of stress in their lives. However, there are several solutions to this somewhat annoying problems. Energy Blueprint is one of the programs that can help people who experience prolonged fatigue, feel better. 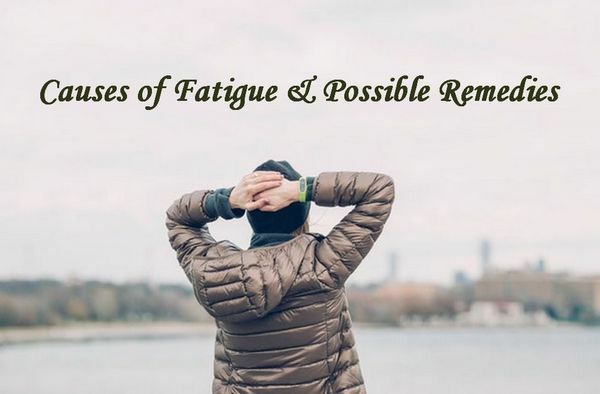 This article looks at some of the causes of fatigue and how it can be remedied. Plenty of health conditions, such as thyroid issues and anaemia, can make one feel excessively tired. Also, ailments such as sleeping disorder and lack of sleep have been blamed for making people feel tired and fatigued. In some cases, people who are underweight or overweight will feel excessively tired. The reason for this is that their bodies have to work extremely hard to support the day to day activities that are necessary. Underweight people have fewer muscles, so they feel tired often. Lastly, a woman who has conceived will feel extremely tired in the first trimester because pregnancy requires extra energy and leaves the body feeling weak. Anxiety is the leading cause of tiredness. It leads to persistent fatigue because anxious people are typically sleep deprived, spending nights concerned over financial, physical, or other concerns. It leads to insomnia which further denies them energy. Other mental health issues, such as depression can also leave a person feeling excessively tired. This may be due to lack of sleep or oversleeping, but with poor quality. The result is the same, a total feeling of exhaustion, which can further the depression. Drinking too much alcohol and poor eating habits have been blamed for making people feel tired the following day as well. The reason for this is that alcohol depletes natural chemicals within the body, leaving the body struggling to replace depleted areas. Excessive alcohol can also affect the sleep pattern, making it less restful and resulting in excessive tiredness. If your exhaustion is a result of being worried, depressed, or anxious, then seek professional help from a mental health doctor. However, if you feel that your body is weak and you are unable to accomplish most of your daily tasks for other reasons, then start with The Energy Blueprint program to boost daily energy amounts. If you don’t see improvement pretty quickly, see a doctor to rule out any underlying medical issues or receive help for those that are discovered. Paying attention to your thoughts can help you recover and give your body some energy. It improves mental and physical wellbeing that improves bodily functioning and energy levels. 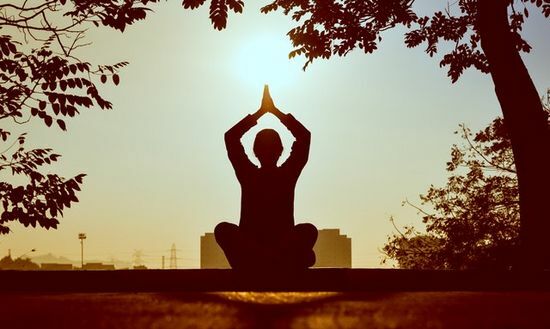 Meditate for between 5- 10 minutes every day and engage in yoga exercises to boost the body’s natural energy levels. You can meditate by sitting somewhere for a few minutes as you focus your breathing, sensation, and thoughts. Do this as soon as you wake up or any other time that is convenient for you. Nice tips for those who have hectic and busy schedule. I also tried all the above tips and it give me an effective result. Thanks Nisha Panday for sharing your knowledge.